Last week, both the key equity indices rose on the back of Reserve Bank of India's rate cut along with healthy foreign fund inflows. 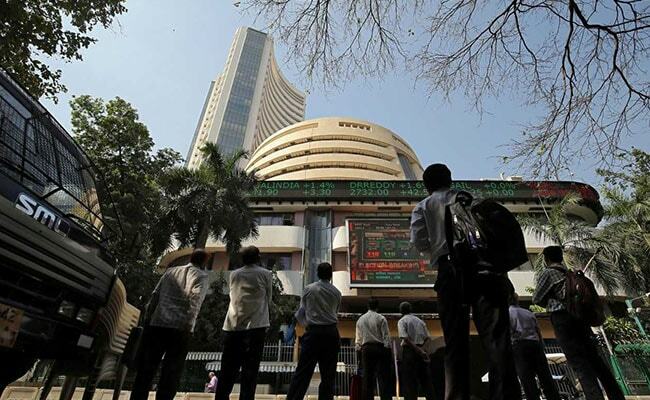 The S&P BSE Sensex rose 289.79 points, 0.8 per cent, over the week to end at 36,546.48 points. Macro-economic data points combined with the direction of foreign fund flows and the rupee's movement against the US dollar are expected to influence the domestic equity market next week, analysts opined. The ongoing quarterly results season, along with crude oil price fluctuations, will also impact investors' risk-taking appetite. "Market will closely watch the macroeconomic data, which are scheduled to release next week, crude oil prices, rupee movement and inflow or outflow of the funds by foreign and domestic investors," SMC Investments and Advisors Chairman and Managing Director, DK Aggarwal told IANS. Vinod Nair, Geojit Financial Services, head of research: "A fall in interest rates and improving outlook for consumption oriented sectors after interim budget will provide support to the market." Besides, investors will look forward to the macro-economic data points of WPI (Wholesale Price Index) and trade figures. "Next week government will unveil CPI inflation and IIP date which will be keenly watched by the investors," Mr Nair added. Last week, both the key equity indices -- S&P Bombay Stock Exchange (BSE) Sensex and the NSE Nifty50 -- rose on the back of Reserve Bank of India's rate cut along with healthy foreign fund inflows.